If you've got yours hands on the all new Aspire Cleito Tank, which combines affordability, high performance and convenience, then you know just how great its coils perform. To keep the Clieto Tank running in perfect condition, you'll need to replace its coil with a new one. The Aspire Cleito Replacement Coil 5-Pack consists of 5 dual claptonized kanthal coils, all sporting a revolutionary design where the coil head itself replaces the chimney, eliminating the need for a static chimney inside of the tank itself. The coil head is available in two different resistance options, 0.2 ohm that has a range of 55 to 70 watts and 0.4 ohm that has a range of 40 to 60 watts. These coils deliver a truly invigoration experience, resulting in an expanded flavor profile and an increased vapor production! I use the .4 ohm coils and love them. The flavor and vapor production even on the low end of wattage is just finominal. I vape the kings crest duke and dutchess about 65 watts great and fruity juices about 37-40 and flavor and vapor production is AWESOME. I hate the fact that I can't find .27 coils anywhere. Yes I know there's a ton of vapors that don't think this coil matters but come on. Thank you, off my soapbox. The clapton coil design that Aspire has implemented into their Aspire Cleito does wonders. The vapor and flavor is spot on. I have read comments regarding dry hits and burnt cotton, but if you prep the coil properly and don't overdo the wattage setting then you will be golden. I've been vaping three days on a single coil and have no complaints so far. 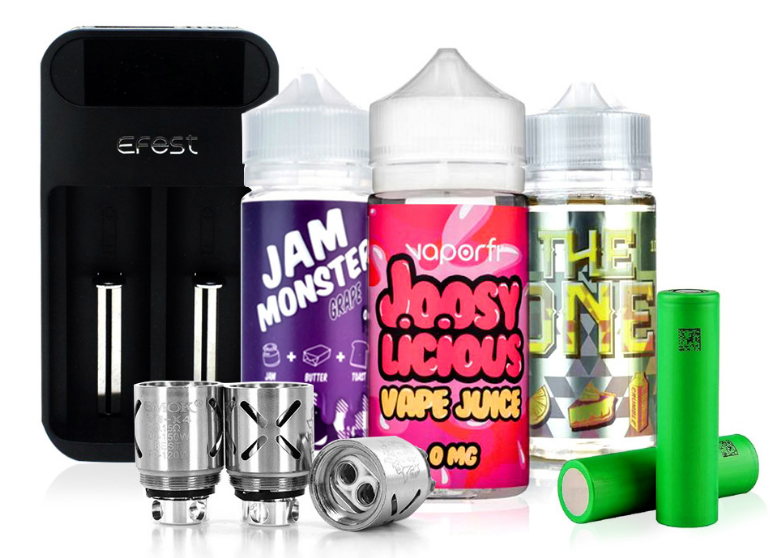 Give the tank and these coils a shot and you will be impressed!